The MVM Group (short for (Magyar Villamos Művek Zártkörűen működő Részvénytársaság) is Hungary's leading power company. They launched this neat logo at the beginning of May. As part of a restructure within General Electric, much of its financial division GE Money Bank has been sold off during the last few years. The latest GE Money Bank subsidiary to be spun off is the Czech branch, which revealed its new name Moneta Money Bank in late April. The new visual identity was developed by Prague-based agency Labstore. The bank started trading as Moneta in early May, but will apparently roll out the new brand in full later on. The Romanian Football Cup, Cupa României, is Romania's main football cup, organised by the Romanian Football Federation. It recently received a new visual identity, created by Bucharest-based Brandient. Brandient's brand strategy describes Romanian football as a way for small communities to come together and be part of a larger experience. At the heart of the new logo is the classic cup itself and two eagles in Romania's national colours. January 1995 saw the launch of two new broadcast networks in the United States, The WB from Warner Brothers and UPN from Paramount. At the time, these were major events as successful national launches of new broadcast networks were still quite rare. 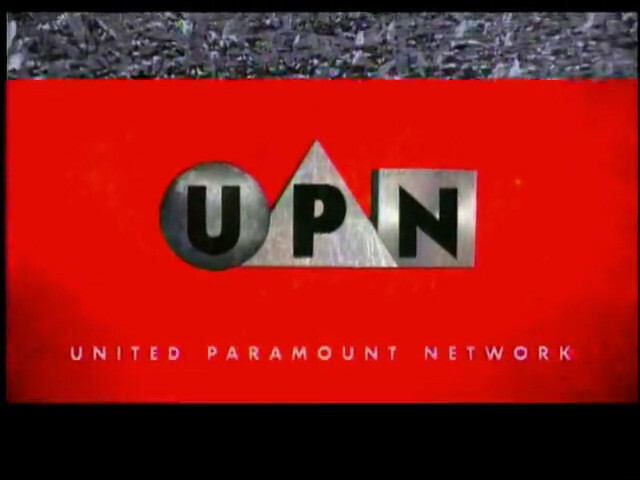 The task of creating the new graphics package for UPN was given to 3 Ring Circus, a recently established broadcast design company founded by Jeff Boortz and John Sideropoulos, both former employees of Pittard Sullivan. Boortz took the lead as project designer and Sideropoulos was graphics producer. At the time, UPN only really had one show, the highly anticipated Star Trek Voyager. It was male-skewing, as was the entire network, so the team created as package that "oozed testosterone" with lots of fire and metal. American women-oriented cable network Oxygen was rebranded a couple of years ago with a new logo as it sought younger viewers. That look was recently "remixed" by Buenos Aires-based studio Eloisa. The previous "un-cluttered" look was seen as a bit too minimalist, and Eloise were tasked "to concoct a sparkling refresh of a brand that champions women to be themselves and encourages them to dive into life". They did this by remixing the logo's core elements, the O and its underscore, and using them in fast patterned animations. Jawwy is a new mobile offering from the Saudi Telecommunications Company, the state telco in Saudi Arabia. The new brand was developed by Lippincott, who assisted in everything from brand strategy, logo and packaging. Jawwy is a colloquial word that apparently means "my atmosphere" in Saudi Arabia. It targets millennials and strives to help them express their digital identities. The orange logo uses Arabic letterforms to create a unique symbol. A packed logo round-up with more than 40 new logos revealed in April. Last month featured several interesting projects from around the world. The final, not-similar-to-a-Belgian-theatre emblem for the 2020 Tokyo Olympic games was revealed. Audi introduced its new flat branding. Several soft drinks introduced refreshed brands, including Schweppes, Sierra Mist and Dasani Sparkling in a month that also saw the launch of new packaging for Coca-Cola. 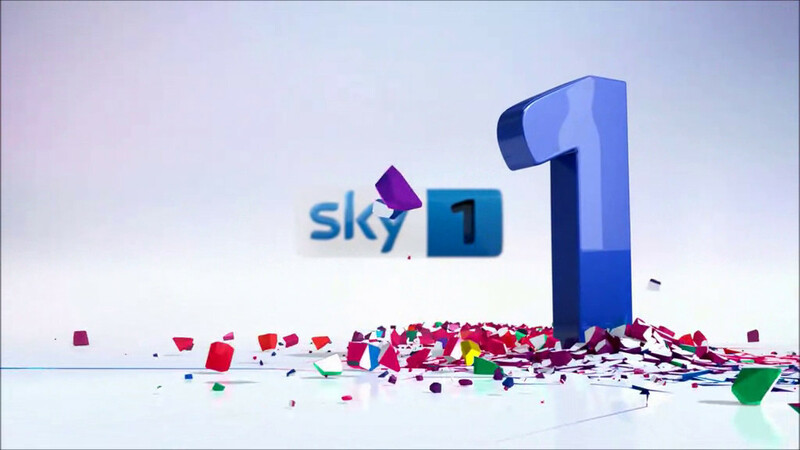 Sky is the leading pay TV platform in the UK. It also operates its own set of premium channels. Last month, on April 19, the entertainment channels were given new looks and idents. The projects was headed by the in-house bureau Sky Creative, with ident production facilitated by Polynoid, Rattling Stick, The Mill, gotgotneed, MPC, Envy, Box of Toys and Certain. Sierra Mist is a lemon-lime-flavoured soft drink, similar to 7-Up and Sprite and sold by PepsiCo in the United States. Over the years it has struggled to settle on a coherent brand expression, going through radical changes every couple of years. The last change was in 2014, and last month it was time for the next major overhaul. This time they are not only introducing new logos and packaging, they brand is completely replaced with a new name, Mist Twst. Where the final Sierra Mist had a quite friendly bubbly look, the new Mist Twst is decidedly edgier with "twsted" typography and dripping graffiti lemons. Die Mobiliar is a Swiss co-operative insurance group which traces its roots 1826, making it the oldest insurer in the country. It is marketed as Die Mobiliar, La Mobilière or La Mobiliare depending on the language of its costumers. Last month they launched a new visual identity, created by MetaDesign. 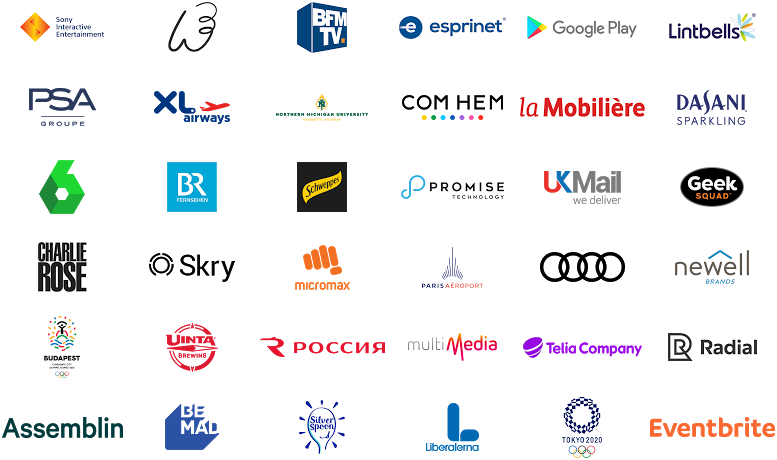 According to MetaDesign, the updated brand identity shows how die Mobiliar faces the future, particularly in the context digital challenges and opportunities. Rossiya Airlines is a Russian regional airline based in Saint Petersburg. Last month, they launched a new visual identity as part of an ongoing restructuring within its parent company, Aeroflot. The new look was created by Otvetdesign, also based in Saint Petersburg. The combination of a swoosh, a plane and the the letter R in the the old logo has been simplified and cleaned up to form a more restrained mark. Otvetdesign performed a full redesign of the company, which included custom fonts and interiors of planes and offices. The planes were given a new white and red livery with a relatively detailed pattern covering the back of the fuselage and the tailfin.